Everyone who buys a golf ball (or two) has a chance to go home with $500 in their pocket on January 27th! Purchase a golf ball from any Upper Deck player, online at www.udtravelball.com/golf or by contacting our facility for your chance to win! 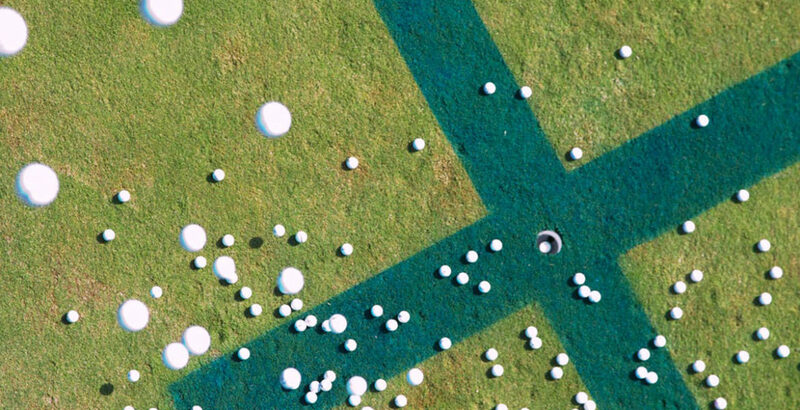 Golf balls will be dropped from a helicopter and the one that is closest to the pin will be our $500 winner! Winner does not need to be present – but wouldn’t it be great if you were! A few spots are still open for golfers as well! Enjoy a day golfing with your closest friends, dinner, drinks, raffles, door prizes…..you don’t want to miss this!! If you have questions about the website or see something that needs updating please click here to contact our webmaster directly.